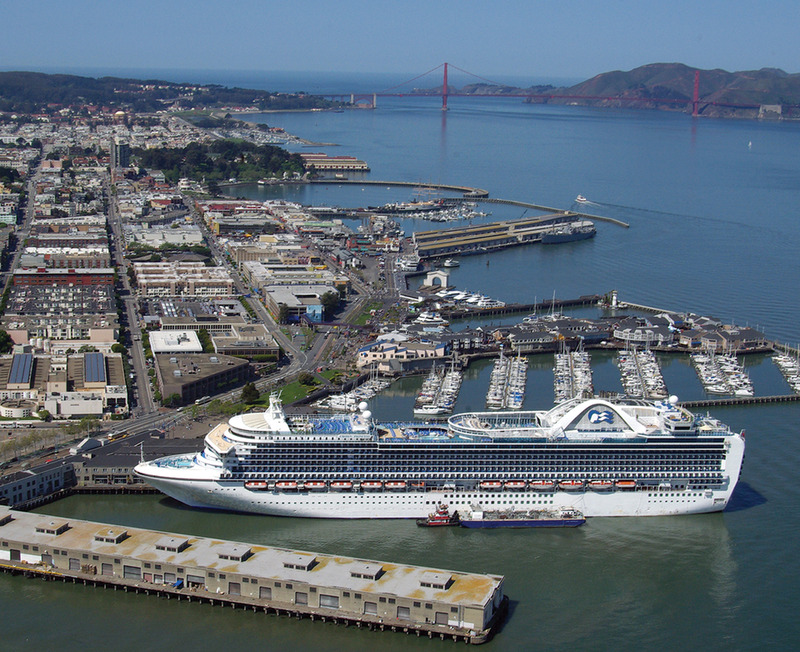 If you're interested in weighing in on potential changes to the city's waterfront, The Port of San Francisco wants to hear from you. Next month, the agency will host two public walking tours and an open house workshop to share recommendations that came out of a two-and-a-half year process to update the Waterfront Plan. The report--which includes 161 recommendations--is online now, and highlights will be discussed at the events. The first "walkshop" tour will be of South Beach from 5-7pm on April 11th starting at the Pier 40 South Beach Harbormaster community room. The second, along the northeast waterfront starting at Pier 1, will be from 10am-noon on April 14th. 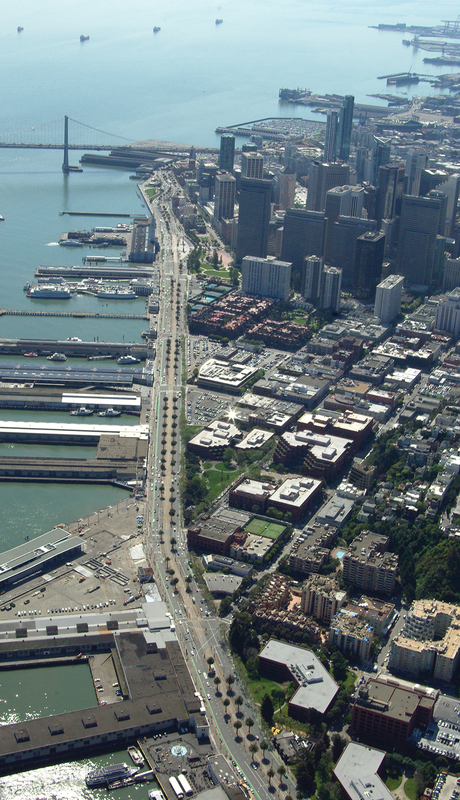 Finally, an open house will take place from 6-8pm on April 17th on the second floor of the Ferry Building. "There are some significant milestone recommendations in there," said Diane Oshima, the Port's deputy director for Planning and Environment. "There was a whole set of recommendations related to waterfront resilience. The Waterfront Plan right now predates climate change and everything we know now." Recommendations cover a range of issues, including disaster preparedness, transportation, and optimizing land use by rehabilitating historic finger piers and improving access to recreation, parks and open space. The recommendations are the product of a working group made up of about 30 stakeholders selected by the Port. "We got a nice mix of people," Oshima said. "Some of them are veterans knowledgeable in certain areas of expertise; some of them are knowledgeable about the waterfront overall; some were new to the waterfront." 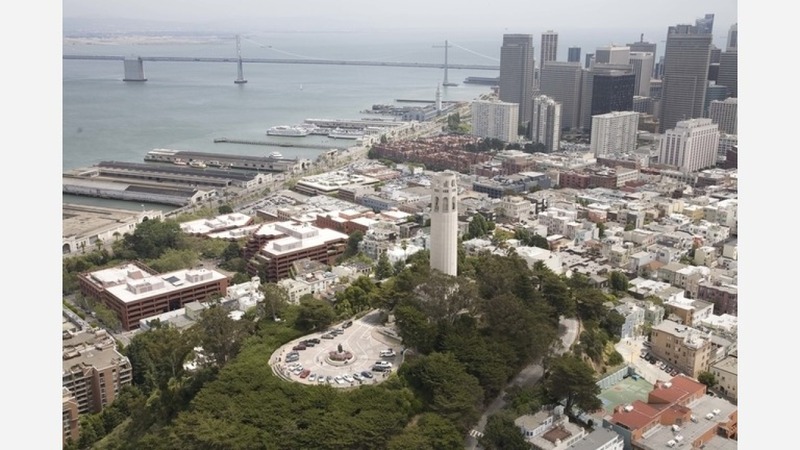 Participants were chosen from all 11 of the city's supervisor districts and elsewhere in the Bay Area, and met at least monthly since fall of 2015. Another roughly 30 to 35 citizen advisors were tapped for certain expertise at times. Port staff has prepared a report to highlight key issues and has briefed the commission once already, but has been asked to prepare more briefings to give more detailed breakdowns. From here, the public will share thoughts at the walking tours and open house, and the working group will incorporate that feedback into the recommendations it's already gathered. Once recommendations are shared with the Port Commission, its staff will draft amendments to the Waterfront Plan. 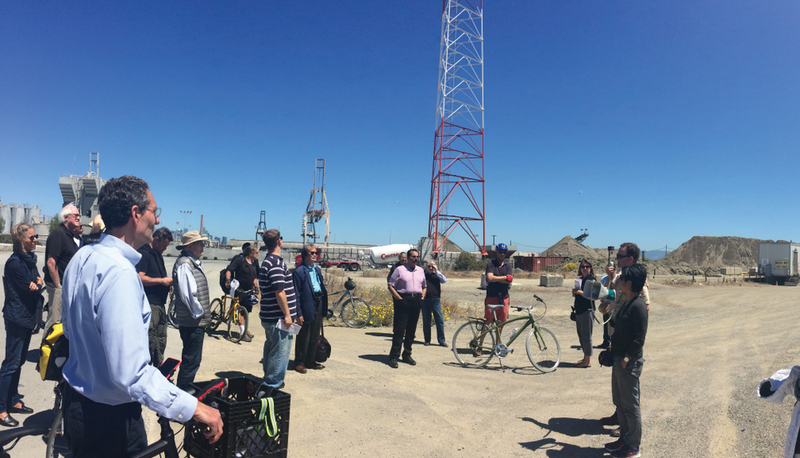 New amendments would go through the CEQA environmental review process before the Port Commission would be in position to approve them, said Oshima.